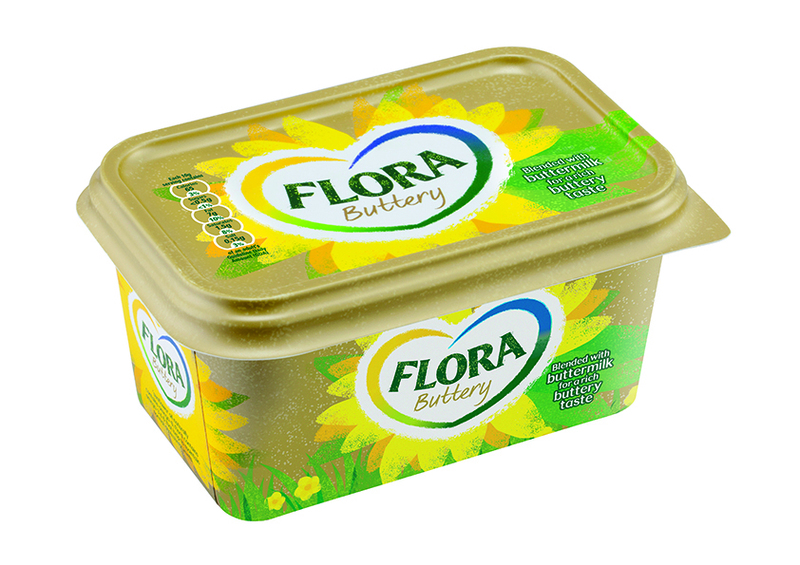 Margarine brand Flora is getting a new look, developed by JKR as part of a £12m investment in the brand. As well as the rebrand, Flora owner Unilever has also commissioned an integrated campaign from adam&eveDDB as it looks to ‘drive value growth back into the butters and spreads category’. JKR has reworked the Flora logo for the rebrand, while packaging features the return of the sunflower image, which has apparently not featured on-pack for 15 years. 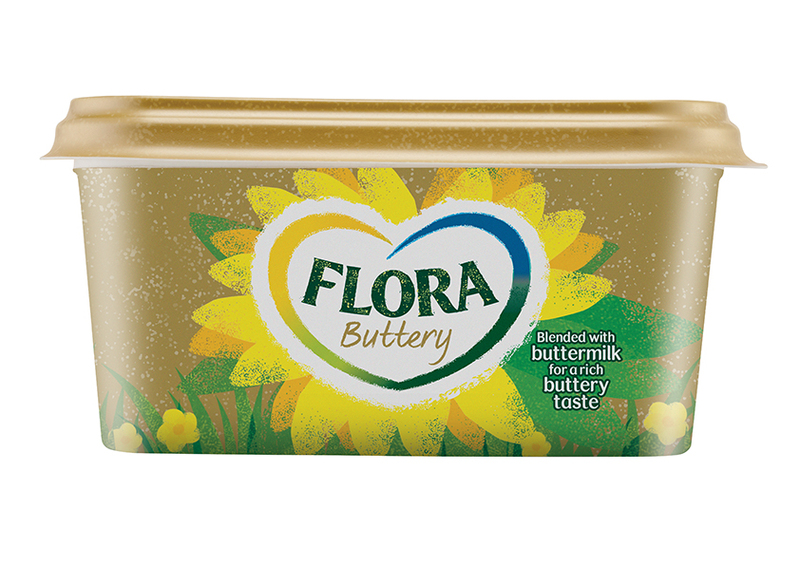 The new look is rolling out across Flora varients Buttery, Original, Light and Lighter.